New in 2005. All rooms feature: FREE high speed Internet, microwave, refrigerator, coffee maker, hair dryer, iron//board, speaker phone and clock radio. 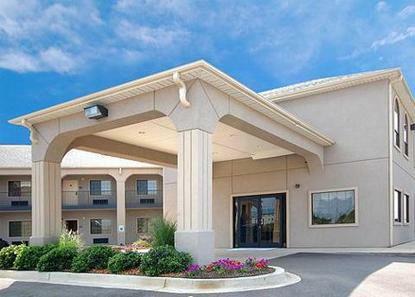 The Econo Lodge Inn & Suites hotel is ideally located with easy access to Interstate 55, near the border of Mississippi, Tennessee and Arkansas. This Horn Lake hotel is minutes from casinos, the DeSoto Civic Center, downtown Memphis and popular attractions like Graceland and the Memphis Zoo. The Memphis International Airport is only seven miles away. Browse a wide variety of specialty shops or enjoy the latest movie at a local theater. There are several restaurants and cocktail lounges located in the surrounding area many are within walking distance of the hotel.